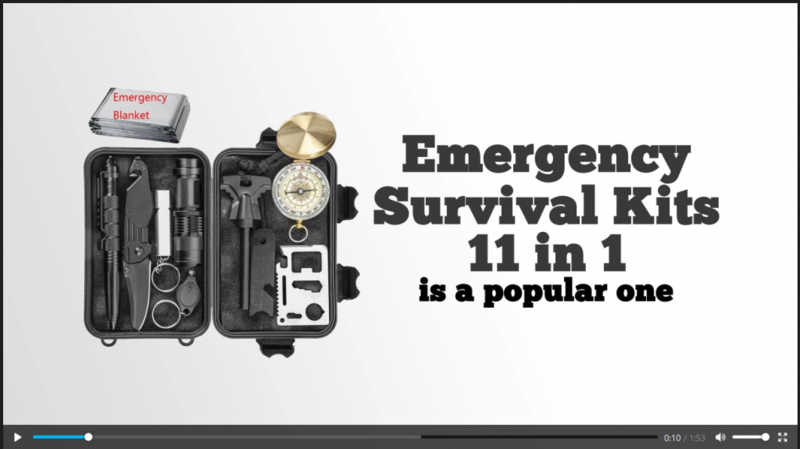 The formerly small, off the wall "doomsday preppers" niche has now become a Billion dollar industry. Better yet, the average customer spends around $400 Per Year! Survival eBook that you can use to build your list, sell on your site or offer as a bonus. Everything You Need To Dominate The Survival Market and Cash In On This High Demand Niche!